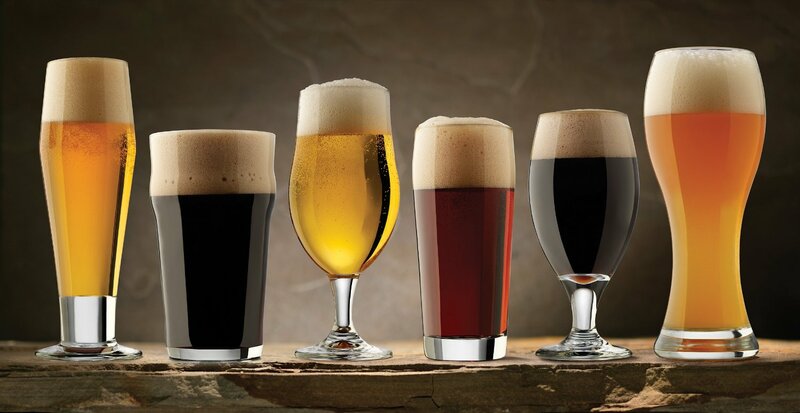 Become a craft beer connoisseur! 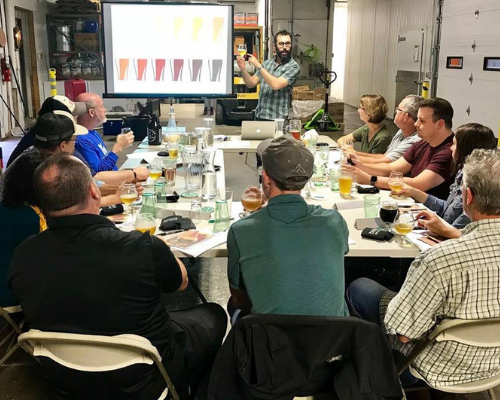 This course offers an inclusive introduction to beer through tasting and discussion. Learn about the brewing process, ingredients, tasting techniques, and beer styles--with historical background, modern context, and beer samples throughout. 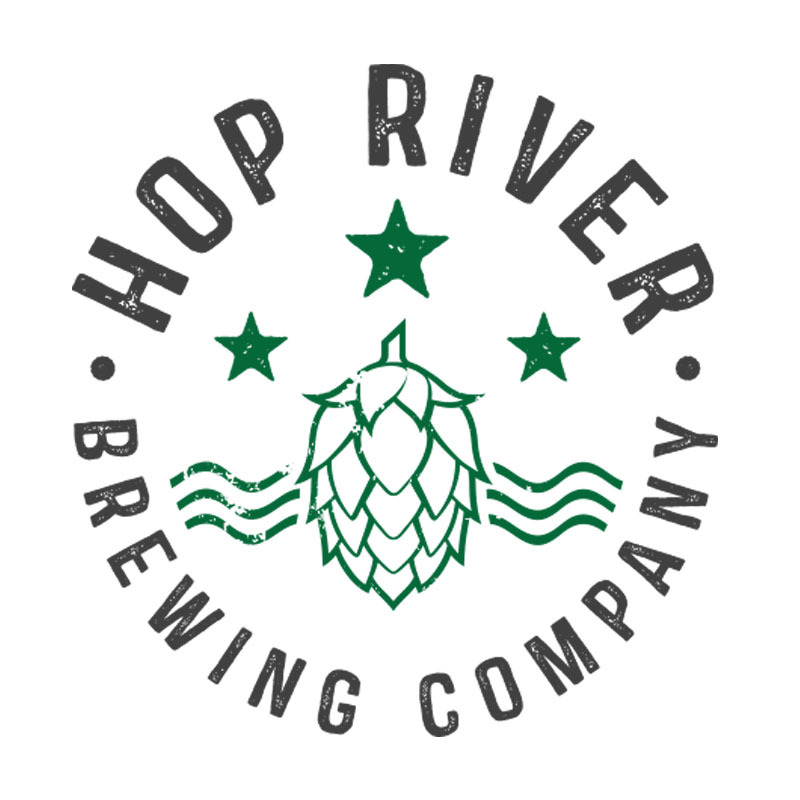 This class is held in the brewhouse of Hop River Brewing Company, and taught by Head Brewer, Kevin Debs. 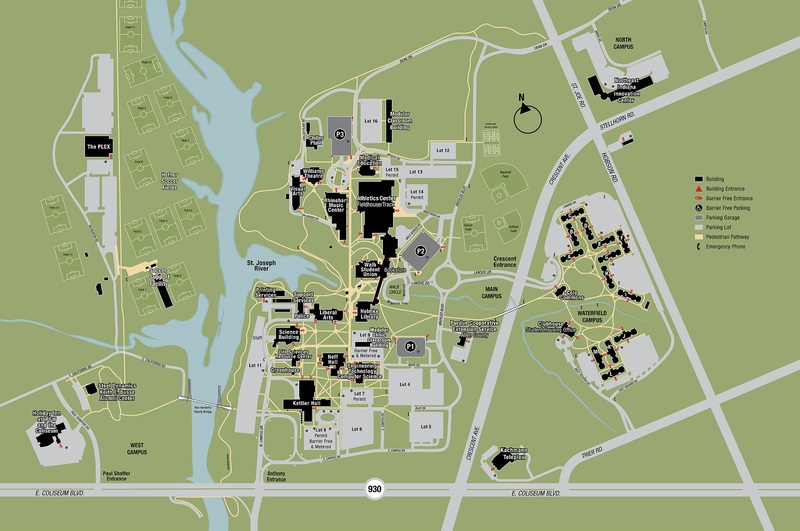 Each session includes beer and small plate tastings as you explore the vast world of craft beer.